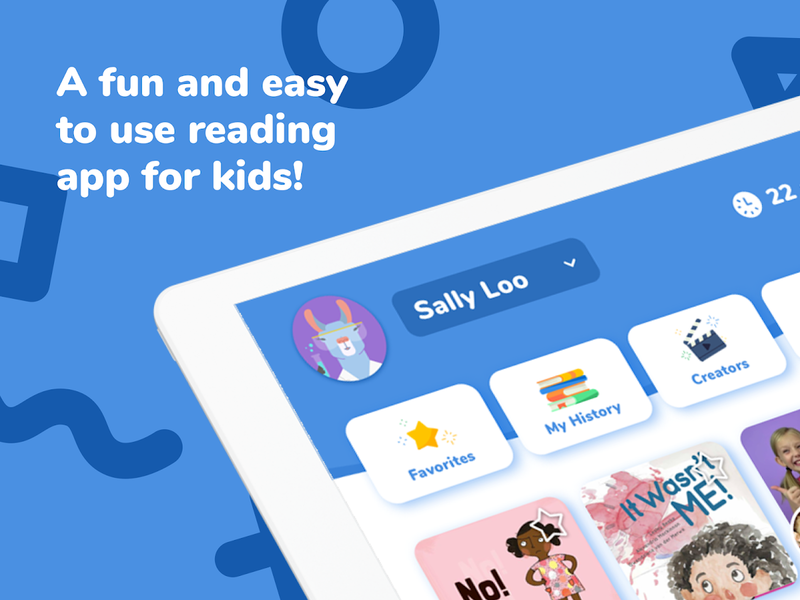 Rivet now works well on most Android devices and offers more than 1,500 free books for kids to practice reading. The UI is child-friendly and exempt from unnecessary buttons or menus. 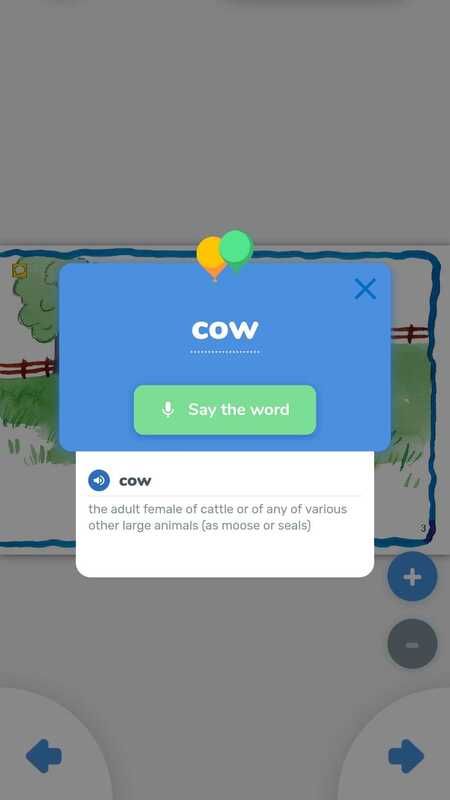 While reading, youngsters can swipe through pages and tap on any word to hear it out loud. They can even get its definition and practice pronunciation very intuitively. Plus, parents can track their nipper's progression through activity email updates and review the studying history in the app's settings. Rivet is a great way to teach children to read, but also to learn how to use a mobile app without messing with complex menus and lists. As the software is still in beta, we're expecting to see more features and books added when the final version comes out. In the meantime, it remains a very usable and ingenious application that we recommend for your little loved ones. You can download Rivet from the Play Store or grab it from APK Mirror in case the first option doesn't work for you — I had to sideload the APK on my phone as I live in France.